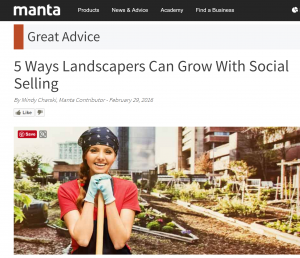 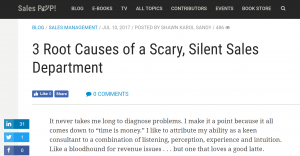 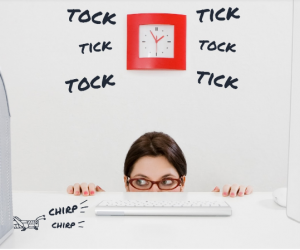 GUEST BLOG – SucceedAsYourOwnBoss.com: Are You Dragging FEAR Into Your Small Business Sales Process? 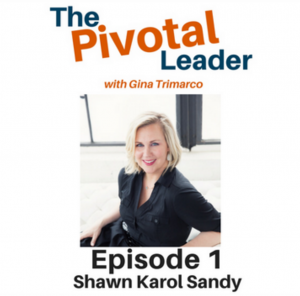 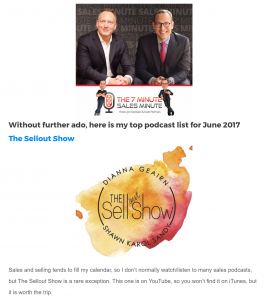 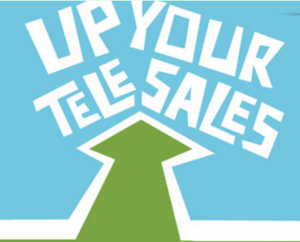 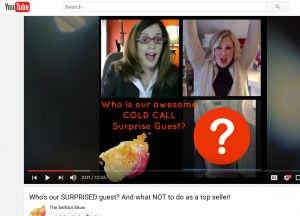 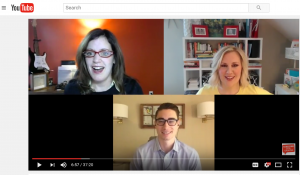 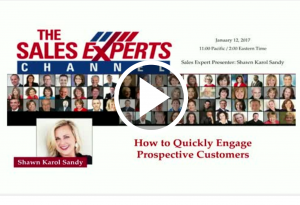 CO-HOST: The SellOut Show – Cold call surprise guest & what NOT to do as a top seller! 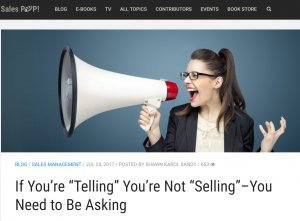 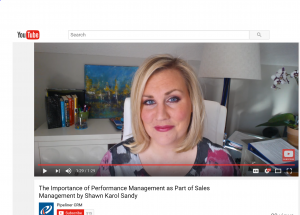 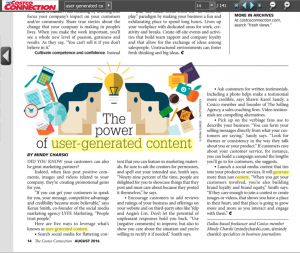 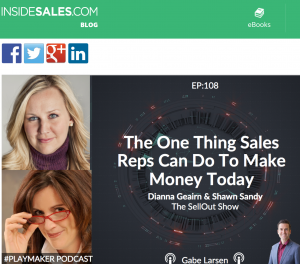 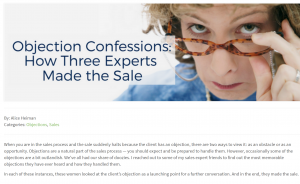 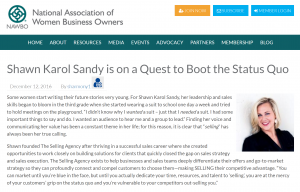 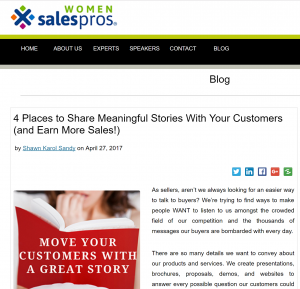 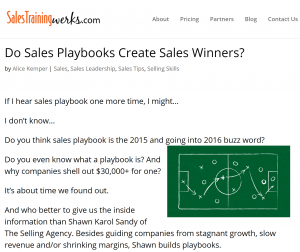 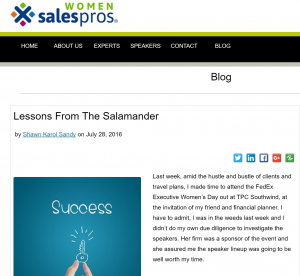 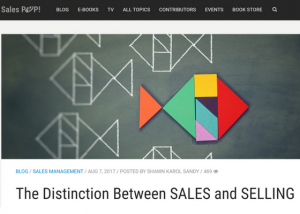 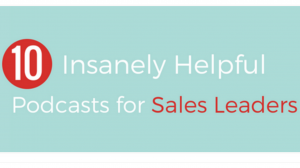 FEATURED GUEST INTERVIEW: SalesTrainingWerks.com – Do Sales Playbooks Create Sales Winners? 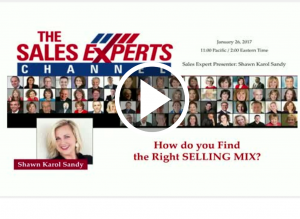 FEATURED WEBINAR: BrightTalk.com – How do you Find the Right SELLING MIX?